We have teamed up with the amazing crew at Melbourne Insta Runners to put together a performance Tee that embodies the warm and friendly Melbourne Insta Running community. 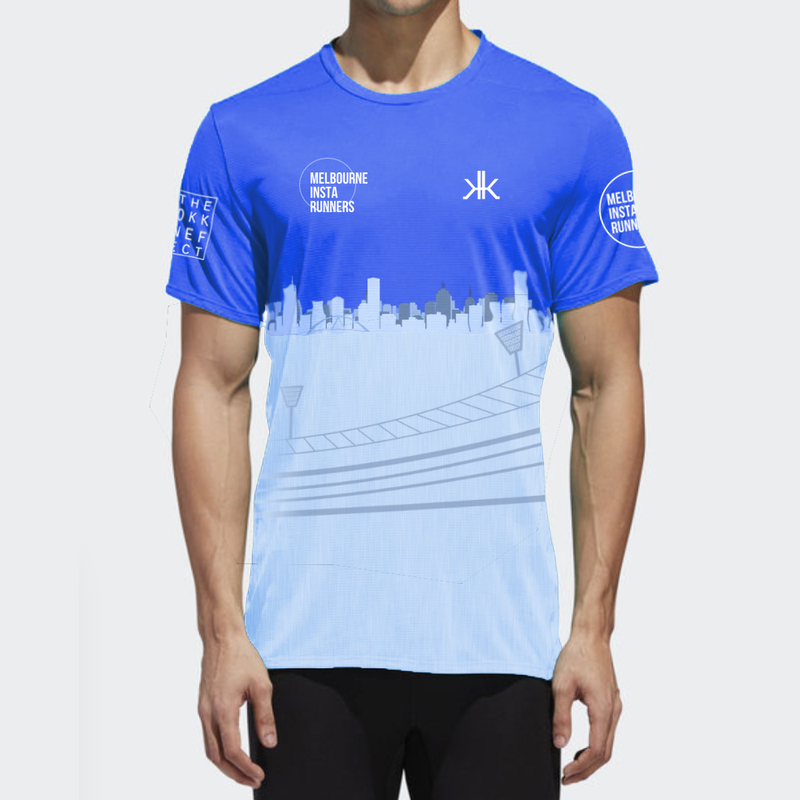 These tops have a unique Melbourne blended style in the classic Melbourne Insta Runner colour-way. Available in limited numbers. We have used our Featherweight fabric. This fabric is our lightest, technical, dry-wicking micro mesh fabric and is ideal for Australia’s warmer conditions. 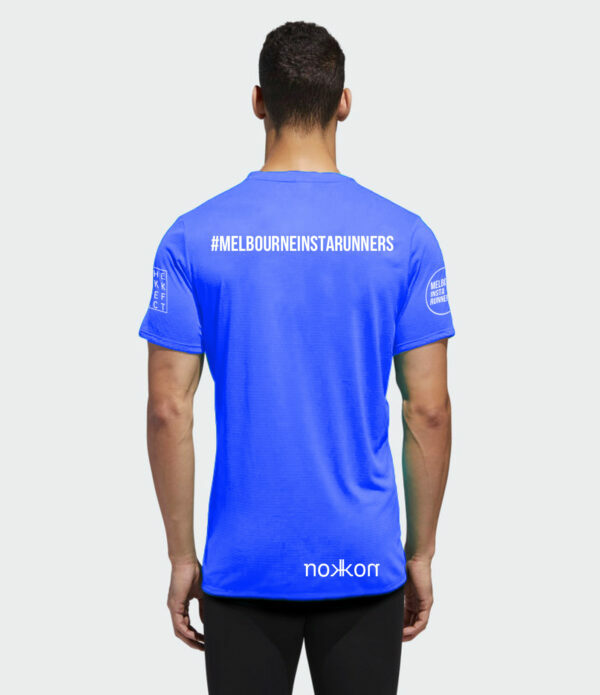 We are extremely proud to team up with the Melbourne Insta Runner community to bring you these tees and no doubt you will feel the same whether you are lapping The Tan, beach cruising past Brighton, Park running at Princes Park, circling The G, spotting cygnets at Albert Park or following the Yarra. 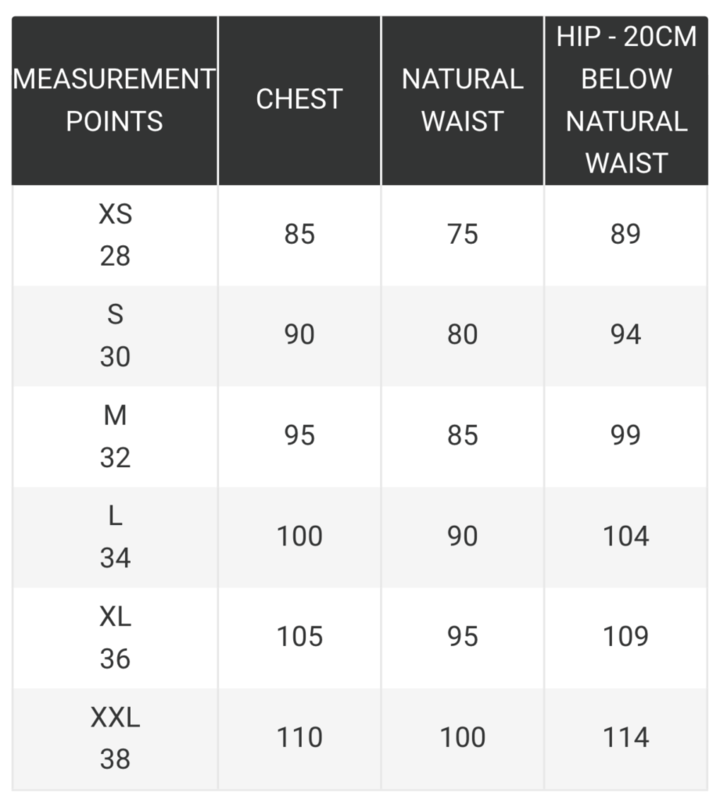 This is a pre-sale item. Product sales open till 5pm Wednesday 10/4/19. Allow 2 weeks from this date for production and delivery.